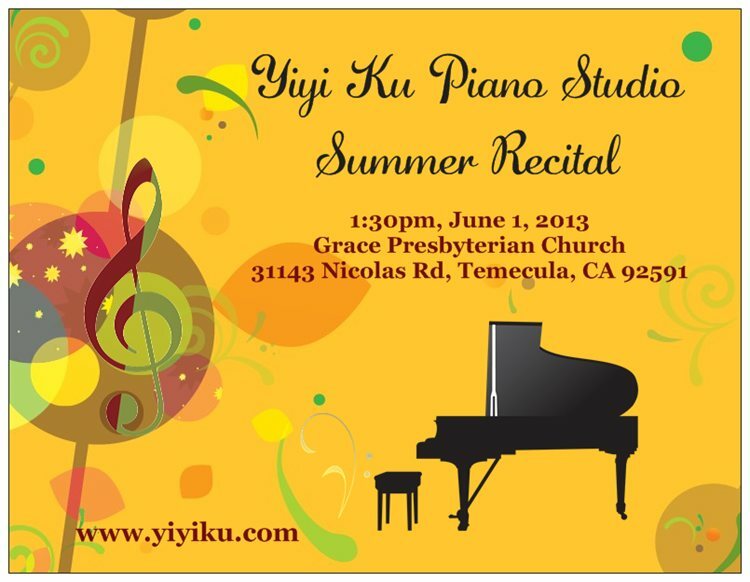 This is a new fundraising event hosted by the Temecula Valley Music Teachers Association. The proceeds will go to the Student Scholarship Fund. 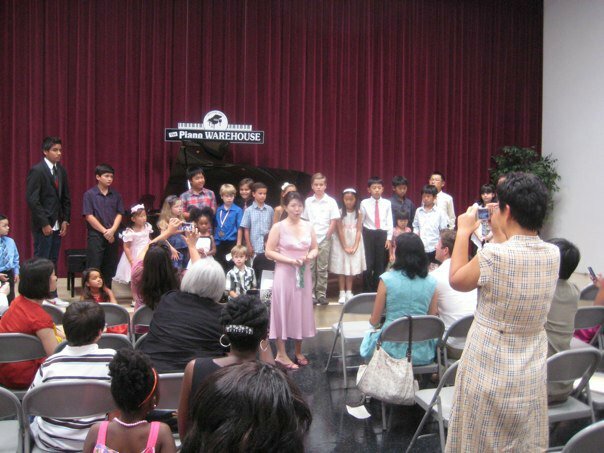 The concert will feature winners from the Temecula Valley Young Artist Piano Competition, as well as talented students nominated by members of the association. Our studio has two winners from the competition this year, Maggie Liu and Andrew Tang. Maggie is currently overseas and will not be able to perform. I have nominated two others students to represent our studio: Catherine Howard and Hunter Erickson. This promises to be a great concert! Refreshments will be served and gift baskets raffled off. 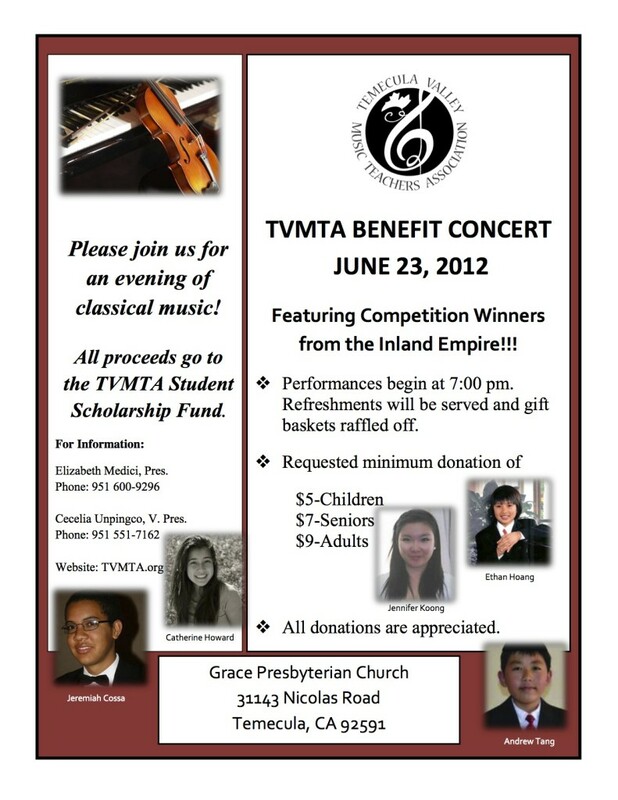 I will donate a music gift basket containing $100 iTunes gift card – hope to see you there!